Enjoy 90s Hip Hop Duo Tag Team's Whoomp! There It Is. About Page. 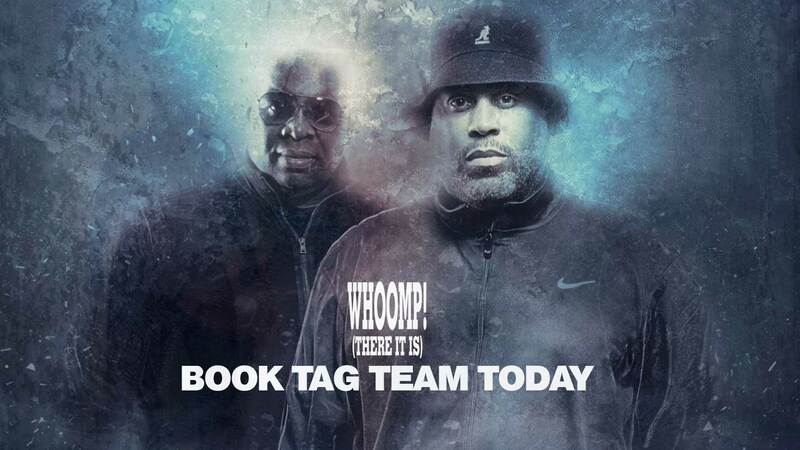 In 1993, Tag Team released their first single Whoomp! (There It Is), which spent 34-weeks in the top 10 of Billboard’s Hot 100 chart, more than any other single in the rock era. It spent 16 consecutive weeks at #1 on the Billboard sales charts. The legendary track also peaked at #1 on the Billboard R&B singles chart, thus garnering a Billboard music award nomination for song of the year. Tag Team was now a global commodity. Their popularity spanned from the United States to Europe, South America, Australia, Africa, Asia and beyond. And to this day the group still takes advantage of their universal appeal. Touring the jungles of the Amazon in Brazil to amazing venues like the Hippodrome in London, England via Leicester square. Whoomp There It Is!, has developed into a well-known, celebrated classic. It even has its spot on the ‘Billboard’s Greatest Songs of All Time’ list. VH1’s top 100 of the nineties list and pretty much every old school party list on the planet earth. It is one of those party songs that DJ’s, fans, and party people will play for many years to come. Tag Team continues to showcase their talent on halftime shows for the Chicago Bulls, Los Angeles Clippers, Philadelphia 76’ers, Washington Wizards, Memphis Grizzlies, among others. Besides performing halftime shows for the NBA, they also continue to book intermission performances for WNBA, NCAA, NHL, NFL, and World Cup Soccer. They were even hired by the NFL to perform at the Super Bowl Experience. This duo has put in work on a vast array of television shows, including The Arsenio Hall Show, The Conan O’Brien Show, Soul Train, ShowTime at the Appollo, America’s Funniest Home Videos, and recently on the Meridith Viera show just to name a few. Their music continues to be featured in commercials of the most recognized companies and brands in the world, including AT&T, Luvs, Hershey’s, Pepsi, Gain, Android, and GEICO. As well as garnering credits in major Hollywood motion pictures such as, such as Elf, Rio, Pitch Perfect, The Mighty Ducks 2, and the 90’s hit movie Addams Family Values. Walt Disney recruited Tag Team to perform the children’s album Mickey Unrapped and inducted the group in the Disney Hall Of Fame which secures the group’s legacy for generations to come. Taking it back to the Old School. 90’s Nostalgia at its best. With 7 million albums sold around the world, the life story of this duo is supplied with global triumphs and challenges all music artists face throughout their careers. 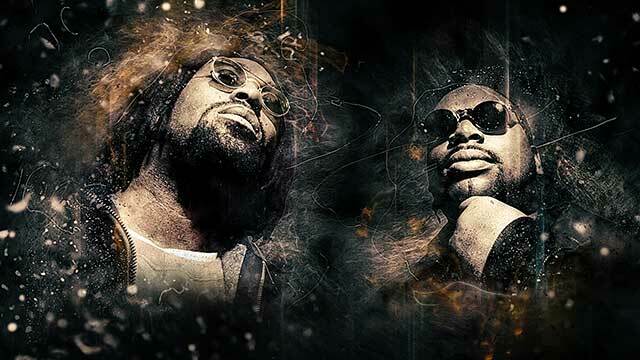 DC and Steve are still present in the music industry, and they show no signs of stopping. They are still writing music and touring. 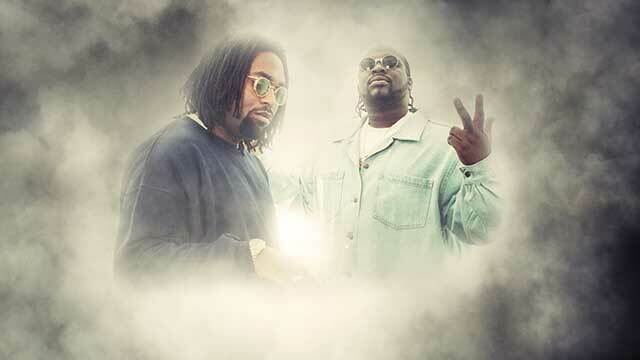 Due to their impressive contribution to hip-hop over the years, Tag Team continues their career as one of the most sought after musical groups of the 90’s era! Book 90s Music Old School Icons Tag Team Today! If you get the chance to talk to the Tag Team guys directly like I have, I highly recommend it! You will see how intelligent and aware they are of the hip-hop culture and how this affects the entertainment business. These guys really understand how to tell a story and what gets a crowd’s attention. Not only are they highly talented, but they also possess an incredible amount of integrity and authenticity. Doing what’s right still matters in our world, and DC and Steve get it! They always take the time to answer my questions in a thoughtful and meaningful way and all my interactions with them have been a positive and rewarding experience. They have insight and purpose and that’s the highest compliment I can give anyone in today’s business world.